The award for any eligible student earning a 4.0 GPA will be a $100 gift card to Ursino Steakhouse and Tavern, a restaurant located in Kean's STEM building. 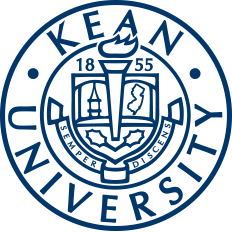 President Dawood Farahi has pledged to award any first semester Kean student who came in with a freshman merit scholarship and earns a 4.0 GPA. This award will take the form of a $100 gift card to Ursino Steakhouse and Tavern, located in the STEM building. According to Brian Treanor, the director of Scholarship Services, Farahi began this practice in the previous fall semester and has restarted the challenge for the current semester. “He announced it during the annual Scholarship Brunch Series, which honors all students who earned a Freshman Merit Scholarship upon their admission to the university. He then delivered, with a $100 gift card to all students who achieved this goal the following spring. 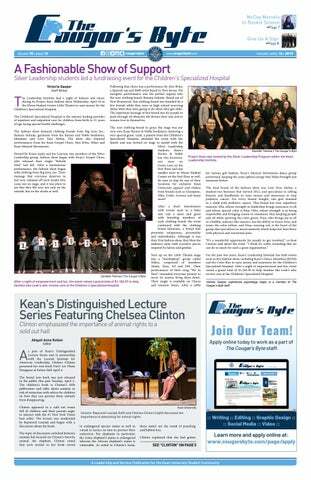 The president then issued the challenge once again to the current freshman class at the Scholarship Brunch Series this past spring,” Treanor said. The inspiration behind starting this initiative was to provide an incentive for new students to succeed, especially as they begin to navigate the new frontier of college. The challenge goes hand in hand with the values of Farahi and Kean in general, who both stress the progress and the support of students as they pursue the realization of that progress. Treanor hopes that the motivation to earn this honor in the classroom will set a standard for those students for their other semesters to come. I hope this award will motivate the recipients to continue this amazing trend of success throughout their entire 4-year experience at Kean and ultimately position them as leaders in whatever industry or field which will be fortunate enough to employ them. On top of the past and present semesters that have already been supplemented by this challenge, Treanor is already looking to the upcoming semesters in anticipation of the possible continuation of this tradition. “We are hopeful that President Farahi will initiate this challenge again this spring, and I expect to see many more of our amazing students enjoying a delicious meal at Ursino Steakhouse come this spring,” Treanor said.